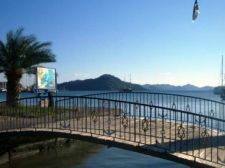 Fethiye is a small district in Turkey, or may also be referred to as a city sometimes, with the area of approximately 3000 km2 only. With a very small population of around 68,000 natives only, this district is basically located in Mugla Province in the Aegean region of Turkey. Even though its population is less, Fethiye is still vastly famous for its tourist attractions. 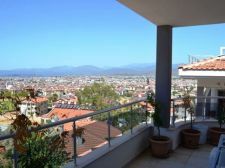 However, with the passage of time, Fethiye has significantly improved its real estate sector. 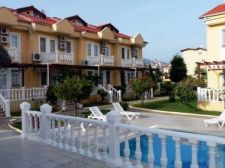 The living proof of this is the variety of Fethiye property, and its availability all throughout the year. 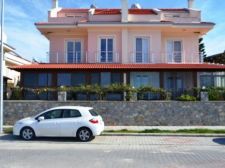 The district of Fethiye is full of natural beauty and ancient architecture, and the modern day property in Fethiye has become way more known due to its modern architecture. 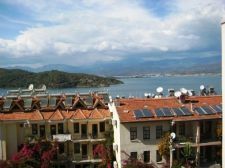 One may find it astonishing that even a small town like Fethiye can possess such sectors that contribute largely to the economy of the country. 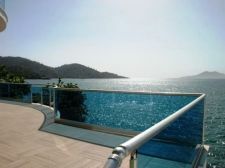 More appealing is the fact that the properties in Fethiye are affordable and full of variety. 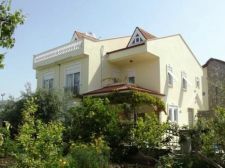 Now with the ease of dealing in properties, you can have your own villa in Fethiye, and make your hard earned money spent wisely. Looking at it from an investment point of view is a better option in fact. 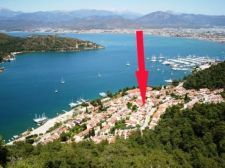 Availability of apartments and houses for sale in Fethiye is the best opportunity of all times, and the wise will always grab one. Even if it is a second hand or a third hand house, you are benefitted in every possible way. The older a property gets, more worth it attains in the market, provided it is in a good condition. 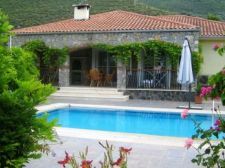 So, buy a house or an affordable villa in Fethiye, renovate it, if needed, and let it out on rent. If that is not what you want to do, you can stay in the house and resale it at that very point of time when the market period is in boom.